Pinellas County Boating accidents happen more than you may think, and our attorneys are here to get you the compensation that you deserve. Living in a tropical paradise we are surrounded by water and great weather. Many of us spend time on the water having fun. 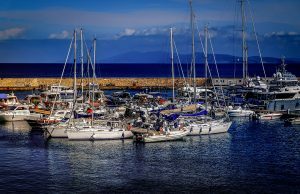 Boating accidents can happen when you least expect them and are often the cause of serious injuries and millions of dollars in damages. The medical attention needed after a boating accident can be very costly. Missing time at work could be devastating to the income of a family as can rehabilitation costs. 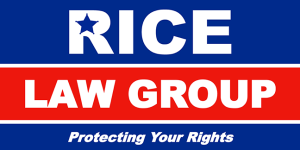 The attorneys at Rice Law Group are here to serve our Pinellas County residents and make sure their rights are protected. We will thoroughly investigate your claim and make sure that you are compensated for your boating accident injuries. Many of the St Petersburg boating accidents occur through lack of operator attention or negligence, but these accidents can occur from manufacturer defects, design, maintenance or from safety devices of the watercraft. The waterways of Pinellas County are a great way to enjoy the outdoors and get away. From fishing and diving to relaxation and transportation boating can be a great experience. But accidents are not planned and more often than not they are life changing to those involved.